Owning a home is believed to be a keystone of wealth. Not only does it account for financial affluence but also renders the owner with an ultimate reliability and emotional security. Real estate is both an investment as well as a place to live and call home. When talking about the best designed houses 2018, everyone seems to have a different opinion. 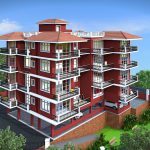 For one person, a well furnished house might be the best designed one, whereas, for the other, it might be the house that looks appealing from the outside. But, there are certain expensive houses in India that contain each and every luxury. 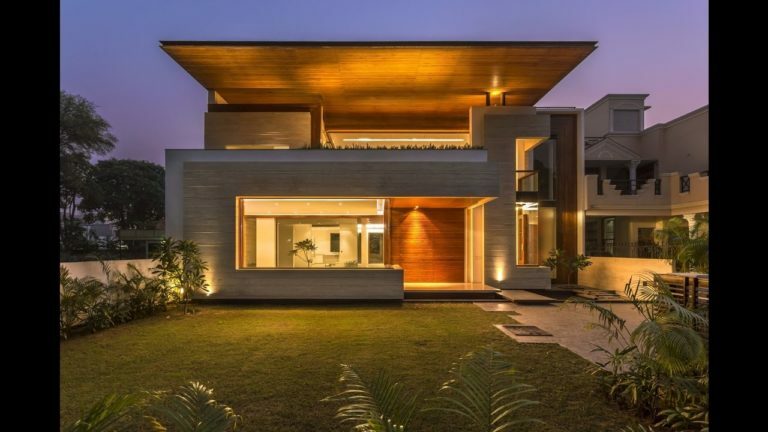 Here’s a list of the ten most beautiful houses in India in terms of value, appeal and design. When the matter of most expensive houses in India creeps in, Anil Ambani’s luxurious investment never fail to top the list. In order to compete with his big brother, Anil Ambani owns the most imperishable asset. Instilled with every little feature and luxury you need, Abode is definitely a dream home for the real estate enthusiasts. Also, the value of this best designed house 2018 is none less than 5,000 Crores. Overall, Abode is the most luxurious house in India and fulfills every criterion to be called so. There’s no doubt in the fact that Mukesh Ambani is one of the most famous billionaires of India. He has taken the real estate industry in India to next level with his investment in Mumbai. Located in the most advanced area of the region, Antilla boasts the finest exteriors as well as well-maintained interiors. 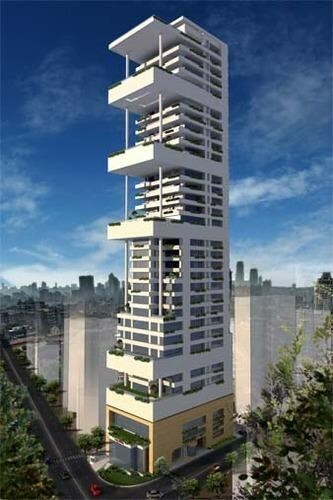 Antilla occupies the top position in the list of most expensive houses in India. The luxurious house contains every basic amenity, from gymnasium to swimming pool. Not only this, Ambani’s investment is also listed in the Top 10 houses in India 2018. The NCPA Apartments in Mumbai is one of the best designed houses 2018, reflecting luxurious exteriors as well as amenities. The prices are also very expensive as a 4 BHK apartment here costs you none less than Rs 29 to 35 Crores. The apartment is situated in the Nariman Point which is undoubtedly the most luxurious and valuable areas for real estate investment. NCPA Apartment is undeniably the most expensive houses in India. Located in the enthralling area of Breach Kandy Mumbai, J.K. House by Gautam Singhania will surely take your breath away. Being amongst the 10 most expensive homes in India, Singhania’s piece of real estate boasts luxury, opulence and ecstasy at its peak. This house contains around twenty floors in total, out of which, just six floors are reserved for parking. Also, there’s one for helipad, an ecstatic museum, Medicare facilities. 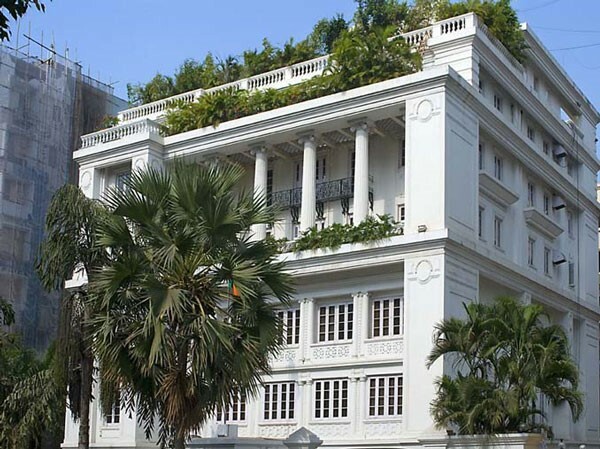 Mallya’s mansion, white house in the sky is undoubtedly one of the most expensive homes in India. 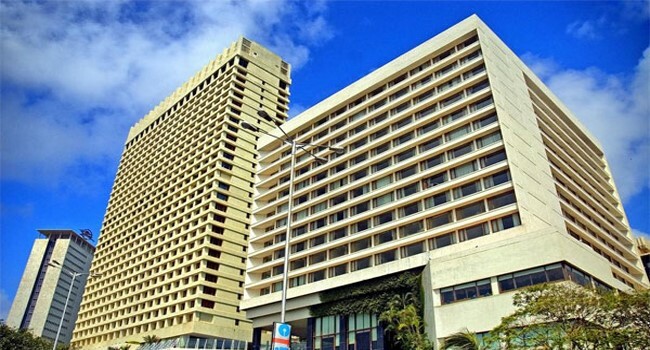 Instilled with all the luxurious assets, amenities and features, the investment is jaw-dropping. The White House in the Sky, UB City Bengaluru is also regarded as the best designed houses 2018. The owner boasts his ownership in the esteemed kingfisher group as well. 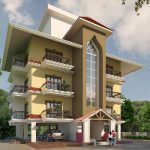 This is one of the ten most beautiful houses in India with respect to both exterior appeal as well as furnishing. 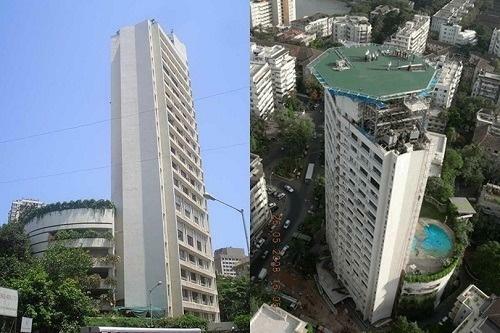 Along with being the king of Bollywood industry, Shahrukh is the king of real estate world as well. This is because the actor owns one of the top ten houses in India. 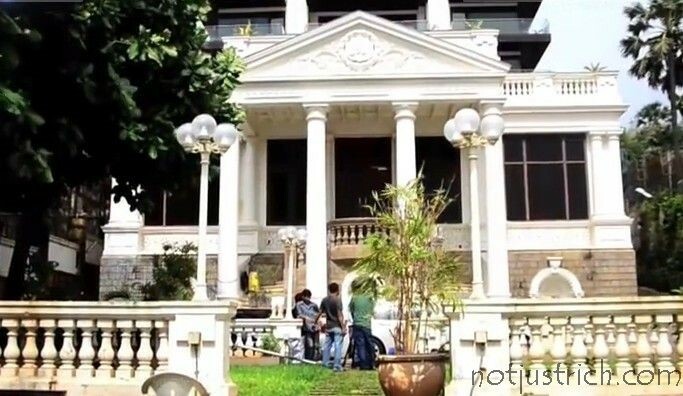 Mannat Mansion is located in the Bandra region of Mumbai. The mansion costs as high as Rs 200 Crores and contains every little amenity. There are various other expensive Bollywood celebrity homes in goa boasting eminence extravagantly. 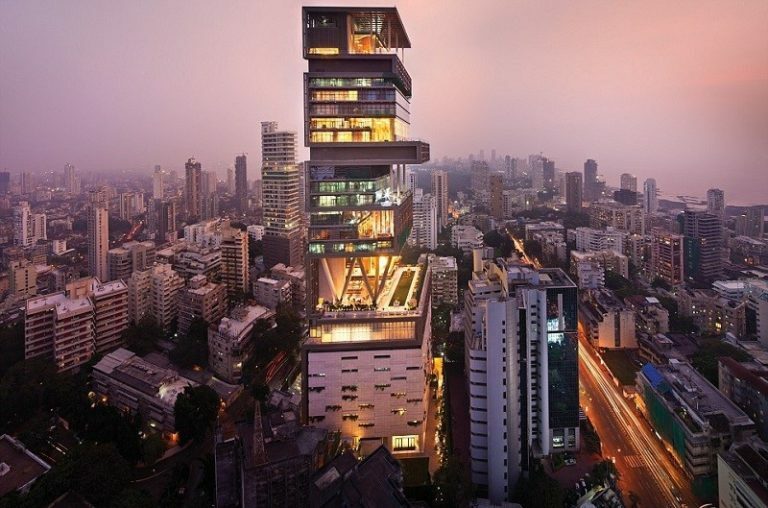 When talking about the most valuable homes in India, Ravi Ruia’s mansion occupies the top position. Built with the most accurate planning and architecture, the house is undeniably the best in 2018. The house is also quite costly, with the cost being Rs 120 Crores in total. 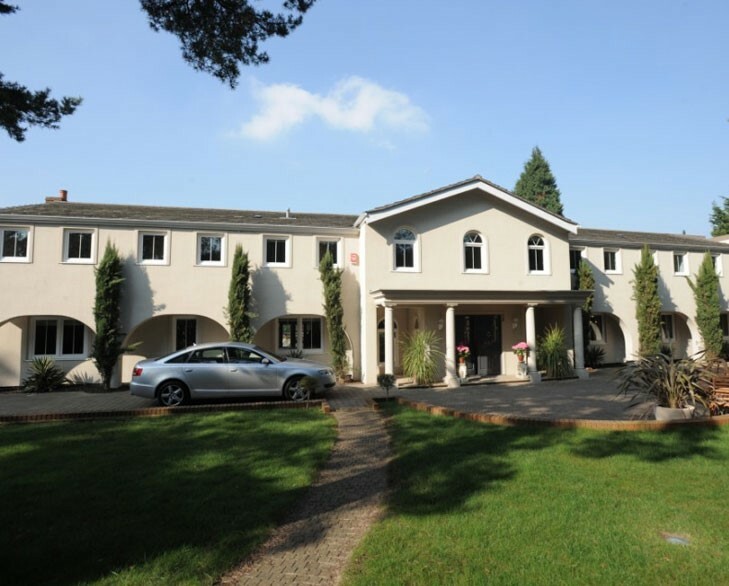 The location of this house is stupendous with the best services being conveniently near it. It is located at the Tees January Marg of New Delhi Area. 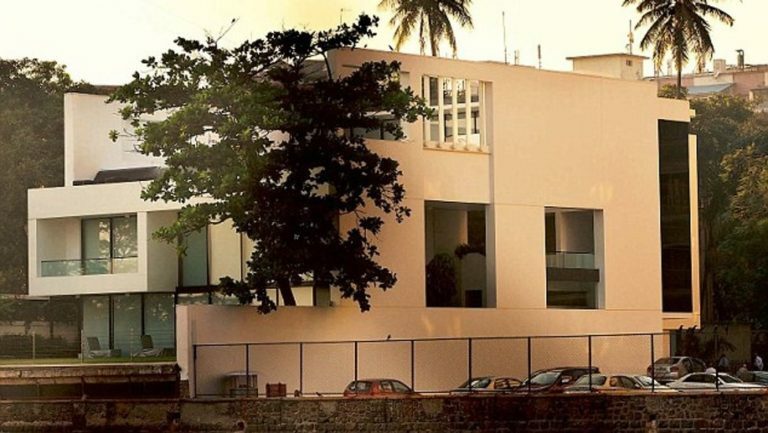 Bollywood Celebrity homes have also been the most expensive homes in India. One such example is Shilpa Shetty’s Mansion, Kinara. The house is instilled with the best features and breath-taking amenities. She lives with her husband Raj Kundra in this ecstatic mansion located in the Juhu region of Mumbai. It is also regarded as one of the ten most beautiful homes in India with the total value of Rs 100 Crores. 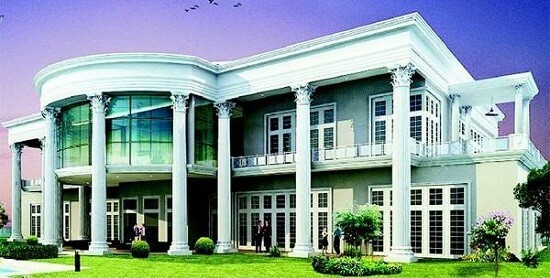 With the net value of 150 Crores, Naveen Jindal’s Bungalow is the most expensive house in India. It is located in the Lutyen’s Bungalow Zone, New Delhi which is highly luxurious and ecstatic area of the city. The breath-taking lawns and security is itself a sight to watch. Apart from this, the mansion has all the basic facilities required on daily basis. 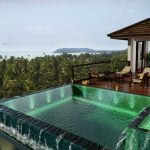 The bungalow is one of the best designed houses 2018, boasting both architecture and luxury. Overall, the house has every note-worthy feature necessary in an opulent investment. Ratan Tata, famous business of India owns an ecstatic piece of real estate in the country. The house resembles White house in each and every aspect of the exterior. Instilled with the best amenities and interiors, it is surely one of the most expensive houses in India. The house is quite valuable as well with the cost ranging between Rs 150 to Rs 170 Crores. The total area of the house is around 15,000 square feets which is sufficient for the landing of various airplanes. Also, it follows the best designed houses 2018 and such trends greatly. 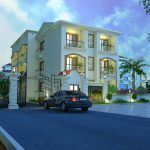 An informative blog post on "Top 10 Most Expensive Homes In India".